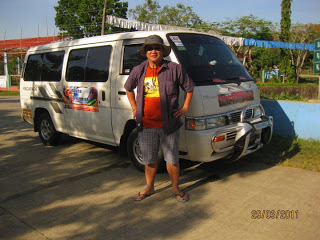 In my years of traveling in the Philippines, I have hired numerous tour guides from various parts in the Philippines. So far, I have enjoyed and traveled safely with the guides that I have hired. I would like to share some tips in hiring a guide. Well to start with, there are accredited and listed tour guides in the Philippines. But out there in the open, it is different. You will encounter various people who are not accredited tour guides, and negotiate with them. In some remote areas in the Philippines, there is even scarcity of accredited tour guides. And that is where one's instinct and experience play a significant role in hiring a guide. f. such other documents that the DOT may require form time to time. Once you hire an accredited tour guide, you will not be short changed for the tour and you will feel secured. 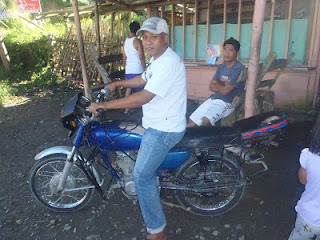 In Visayas and Mindanao, the popular tour is through the habal-habal (motorcyle ride). In other words, your habal-habal driver is also your tour guide at the same time. This is the first question that you have to ask your guide. Do not be ashamed to ask how much you are supposed to pay. 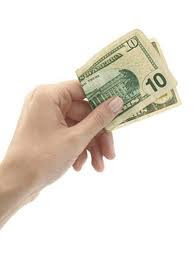 Usually the initial fee conveyed by the guide is not the actual fee. Why? Because he is expecting that you will bargain for a lesser fee. And so, better ask for a discount or a lesser rate. But there are places wherein they have a standard rate for the guide. 5. Be very clear and specific with the cost of the tour. While I was in Island Garden City of Samal in Davao, the rate of the guide there is per P300 per hour. I had to finish the tour in only three hours in order to save money for my other tours in Mindanao. In some areas like Baler, Aurora, the fee of the guide was P500.00 for 5 hours. In Mt. Makiling, the guide is paid based on the duration of the day. Half-day fee is P500 and whole day is P900. Ask him if the fee of the guide includes already the transportation for the tour. 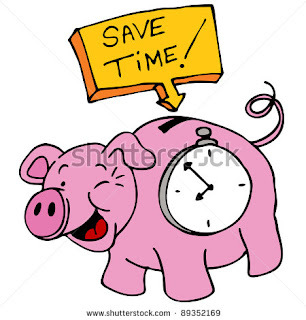 In sum, know how much you are supposed to pay for the for the number of hours or for the day itself. 6. Know what type of vehicle you will be using. You have hired a guide that also drives. Better ask what vehicle are you going to use for your tour. The most expensive is using a van or a bus for your tour. In some places in the Philippines, they use jeepney or tricycle. But the best and cheapest is using a habal-habal for your tour. The motorcycle tour is very flexible, fast, efficient and cheap. But if you have doubts in riding a motorcycle, it's better to rent a van or car for your tour. It takes time before the guide understands your itinerary for the day. Explain thoroughly your destination. Ask him to arrange the places you are supposed to go from the nearest to the farthest site or vice-versa. 8. Be specific with time. Tell him you have to finish the tour for that day only. Ask him how far is the place from where you are right now. Know the terrain of the place so that you can also estimate the time for the ride. Never finish the tour without feeding your guide. Remember that the fee does not cover his meal. But this is optional. This is lesson number two. Never pay at the start of the tour. Always pay at the end of the tour. There are times you have to enter a resort, hotel or a tourist spot and your guide will not be allowed admittance. Well, if you are kind enough, you can also pay for his entrance fee. There are also times you have to do it by yourself without the help of your guide. In South Cotabato and Bukidnon, when I did my zipline adventures, my guide was at the opposite end. And there are times, your guide cannot enter the premises of the resort or hotel and you have to inform him when to fetch you. I had this experience in Calbiga, Samar where I left my nikon battery pack at the tourist spot and I asked (and paid) my guide to bring it to my hotel in Catbalogan, Samar. Good thing I was able to get the number of my guide that day. And after the tour, you can hire him again or refer him to another person. 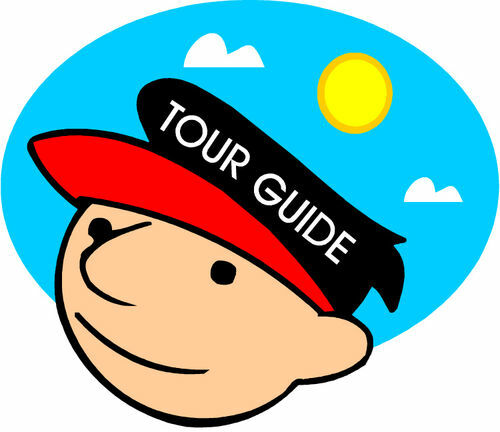 Your guide is not a porter or a stevedore. He is a tour guide. It is not his duty to carry your bag. And for security reasons, it is wise not to have him carry your bag. A tip of P50.00 to P100 for the guide is an SOP in anybody's tour. It builds good relationship and goodwill. Hope these tips can help you in hiring your own tour guide in the Philippines. Hi, thank you for sharing this article. Learned a lot from it. Minibus Hire St Albans is one of the many that can help us reach that dream minibus.